Lake Atitlán has been described as the most beautiful lake in the world, considered a dangerous beauty one could lose themselves in. No matter which village you visit, the views are stunning – the sprawling lake, green mountains and the looming giant of the San Pedro Volcano. Seated on a kayak in the middle of the lake, you can even see the famously ever-erupting Volcan Fuego, also visible from equally far away Antigua. In our two weeks at Lake Atitlán, we explored several lakeside villages and found it surprising just how different the communities are. 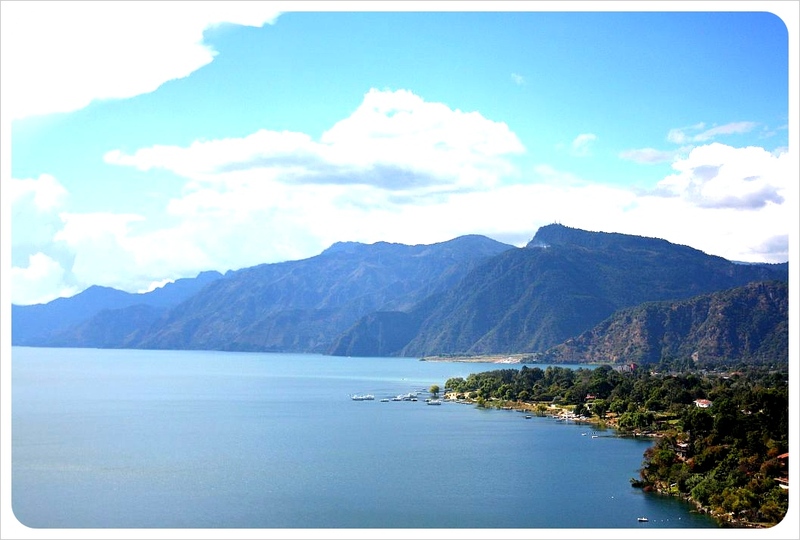 Lake Atitlán is mandatory on any Guatemala itinerary, but for those who are short on time or just want to find where you might ‘fit’, read on for a breakdown of the towns surrounding the lake. Panajachel is easily accessible from Antigua or Guatemala City, most buses and shuttles end up here and all the boats to Lake Atitlán’s surrounding villages leave from Pana’s docks. As a result, Pana receives loads of tourists of all kinds – Guatemalan day-trippers, package tour groups and backpackers all pass through here. The original village is located up on the hill, whereas the main street towards the docks, Calle Santander, seems to be constructed exclusively for tourists. One market stall lines up next to another, and there are plenty of restaurants and hotels, including an all-inclusive resort right by the lake. For a more authentic experience, stay somewhere in the ‘old’ town centre, where there is a daily market. If you are not staying there, make the hike up there to visit the local market and to get a glimpse of everyday Mayan life. The Saturday artisan market, spreading from the top of Calle Santander down to the docks, brings bus loads of tour groups through Pana on weekends. 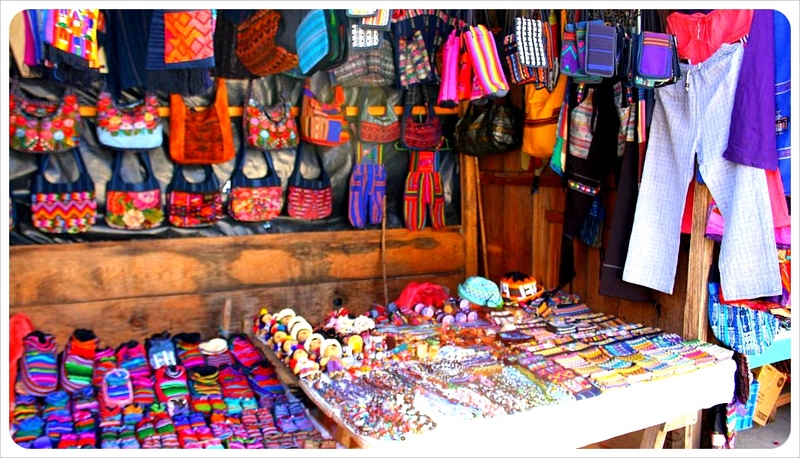 Rumor has it that Guatemala souvenirs here in Pana are the cheapest in the country. You can eat any international cuisine, rent kayaks, hike to the nearby village of Santa Catarina Palopo or visit the famous Sunday market in Solola – located on top of the mountain and the spot for breathtaking vistas. Where to eat: Bombay (excellent international cuisine), any of the restaurants right by the lake for cheap breakfast and stunning views, Café Moka at the south end of Calle Santander has a great selection of coffees and cakes, plus free wi-fi. A 45 minute trip across the lake brings you to San Pedro. All the ingredients for a super chill out spot come together in San Pedro. There is international food galore (it is both cheap and mouth-watering), bars readily serve up cheap booze during long happy hours, there are plenty of places for a cheap massage, hot pools and spas to relax, and no one looks down their nose at those who wish to hang out in a hammock all day long. There is enough to do for the more active backpackers – climb volcano San Pedro, go on a horseback ride, kayak around the lake, learn Spanish at one of the highly recommended Spanish schools, spend an afternoon in the gorgeous town center (pictured below) or hike to the neighboring village San Juan. San Pedro is a great place if you want to get some work done too. The large semi-permanent foreigner population has ensured that San Pedro has the best wi-fi at the lake – at hostels, bars and restaurants everywhere. Where to eat: D’noz (excellent international food), Hummus Ya (Israeli), Buddha Bar (Asian cuisine), Jarachik (great wi-fi). Where to stay: Jarachik (cheap & wi-fi downstairs), Hotel El Amanecer Sak’cari (beautiful – read our full review here, but note that the hotel has been upgraded since our visit), Gran Sueno (cheap & right by the lake). The village of San Marcos, located on the northern shore of the lake, is a place to meditate, refresh your energy and, if you know how, cleanse your aura. The local Mayan inhabitants live high up in the village, separated from the hippies foreigners, who stay in the hotels around the dock. Should a friendly looking foreigner not respond to your attempt at conversation, do not think them rude. They are currently taking part in their ‘silent week’, part of the programme over at Piramides meditation centre reportedly the best of many such medi-yoga spots. For those whose auras need no cleansing, hike up to the Indian’s Nose mountain summit for unparalleled views over the lake, sunbathe at ‘the rocks’ or have a picnic at the ‘sacred place’ which also offers excellent vistas, but is not as high up as the Indian’s Nose. Where to eat: Fe (yummy food), Hotel Paco Real (free wi-fi), Il Giardino (vegetarian). Note: There is no ATM in San Marcos, so make sure to bring enough cash. The town of Santiago is the largest and most ‘native’ of all the towns around the lake. 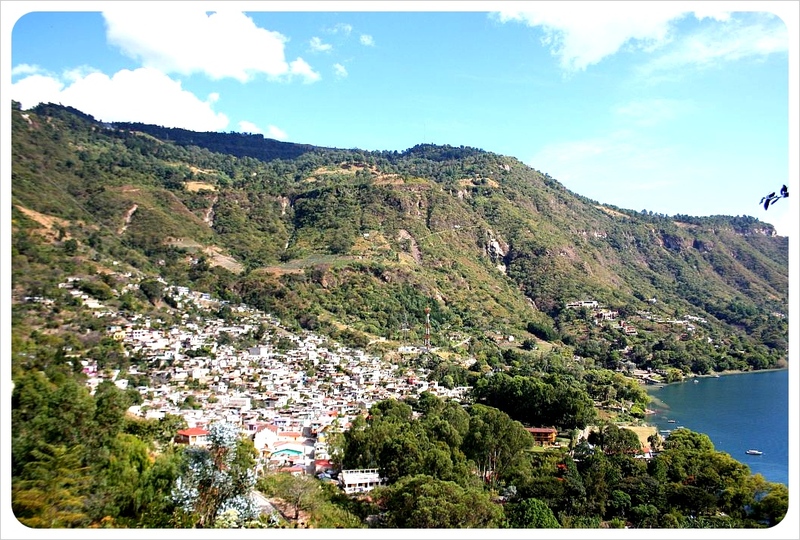 Located on Atitlán’s southern shore, Santiago is best known for being home to Maximon, Guatemala’s folk saint. As soon as you get off the boat, the local children will offer to bring you to Maximon’s house (he moves house every year). Make sure to bring donations: rum, cigarettes or simply cash are favorite offerings of Maximon. In addition to the favored saint, Santiago offers great views of volcano San Pedro if you make your way up the hill to the church which sits on the end of a big, empty square. 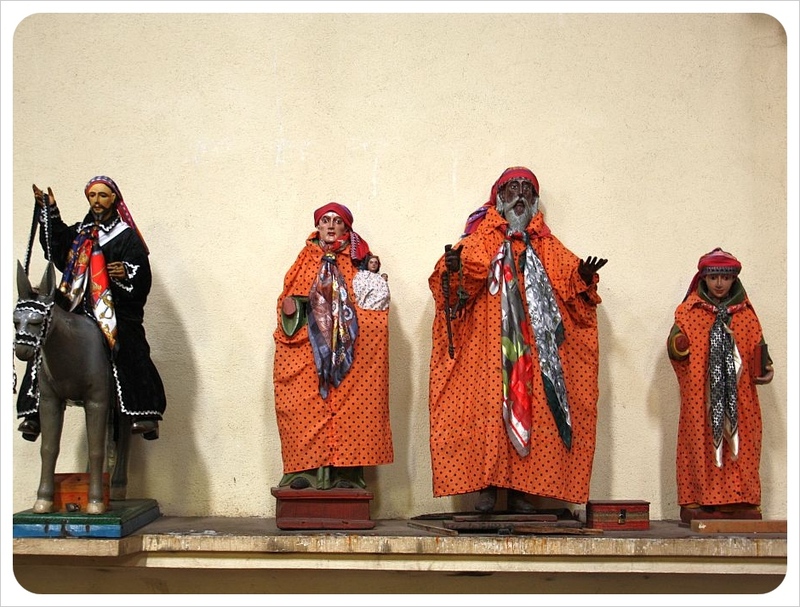 The church inside is lined with wooden saints who are dressed in new handmade clothes every year. 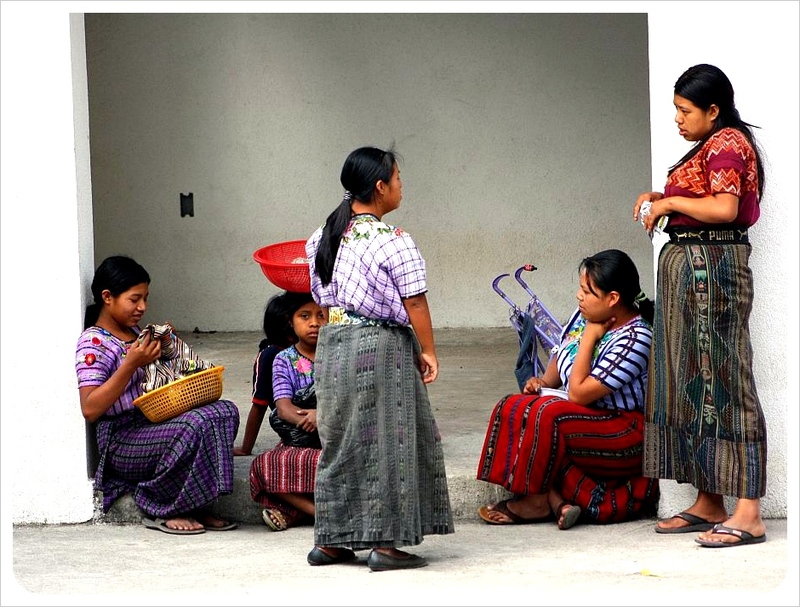 Most of the Maya in Santiago, including the men, still wear their traditional clothes. Though hotel space is limited, floods of daytrippers make for central souvenir market stalls on the main street starting at the dock. Where to eat: El Pescador is a big restaurant with good food, there are two cheap taco stands on the main street. Santa Cruz is a small village between Jaibalito and San Marcos, and can only be reached by boat, which keeps visitor numbers low. A few hotels dot the shore, and the main village stretches up the hill behind them. There’s not much to do except hang out, relax or hike in the surrounding hills. Santa Cruz has the only PADI dive center on the lake for those who choose to dive Lake Atitlán. Hotel Isla Verde offers salsa classes on Fridays and daily movie nights. Note: There are no ATMs in Santa Cruz, make sure to bring enough cash with you. Other than a couple of hotels, the village of Jaibalito offers nothing for visitors. This makes it, along with San Juan, the most authentic (if not poorest) of Lake Atitlán’s villages. One hotel has a computer with internet (Posada Jaibalito), but there is no wi-fi. Mentioning you would like to go to Jaibalito at any of the docks usually means a trip to the popular and moderately luxurious La Casa del Mundo hotel near to Jaibalito. Secluded from the village (and everything else) the hotel has its own dock, and comes with a restaurant, hot pool, lake-view rooms and terraces to hang out. Where to eat: Posada Jaibalito has great cheap food. Where to stay: La Casa del Mundo has its own dock. Vulcano Lodge is on the Jaibalito lake shore and has excellent reviews. Posada Jaibalito is the cheapest option right in the village. Note: Jaibalito does not have an ATM either, cash only. Thanks for the comment! We met quite a few expats who had chosen to make Lake Atitlan their new or their second home and we can totally understand why. 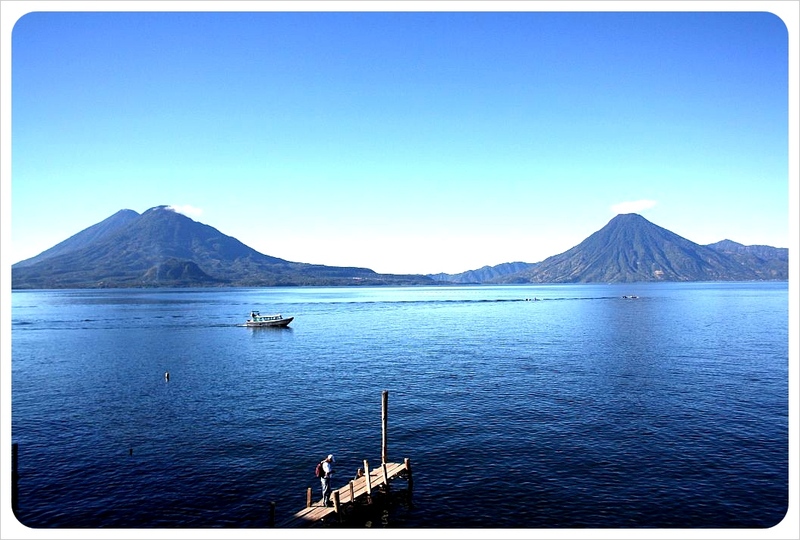 The lake is such a beautiful place and probably our favorite destination in all of Guatemala. And you are right – we left out San Antonio, and also San Juan which we liked very much – both absolutely mention-worthy, but we visited too short to write much about them. I really disliked Panajachel, so touristy and a really bad introduction to the lake. @Ayngelina – I think you have to ignore the main street (Calle Santander) in Pana in order to like it 🙂 We enjoyed the lake shore there a lot, just sitting in the green grass and watch the Mayan people or look out on the lake. The old part of town was also very charming with the local market and church. Did you visit any other villages around the lake? I had heard the lake was really touristy but it sounds like there are different options. Which village was your favourite? @Erin – Our favorite was, surprisingly, San Pedro – in spite of being the most touristy village! We just had an excellent hotel there, great places to eat, we enjoyed the movie nights and walks from there. There are tourists, yes, but mainly backpackers who study Spanish or do hikes, not the souvenir bargain hunters that line the streets in Pana or in Santiago. Every village has its own special flair though, there wasn’t one that we absolutely disliked. For less tourists and great views I would go to Santa Catarina or Santa Cruz. What a great view of the water. I could sit on that bridge all day taking it in. Loved Lago de Atitlan – but only had three days there. Fave eats on San Pedro were D’noz and Buddha Bar too! Oh nice!! The food at D’noz was just fantastic – we’re still thinking about it! We recommend the place to every traveler we meet who’s going to the lake. Well looking at your post i defiantly concur what you stated in your post as it has possibly given all the necessary information related to “Lake Atitlan”. i must say this is one of the best post that i ever had read. 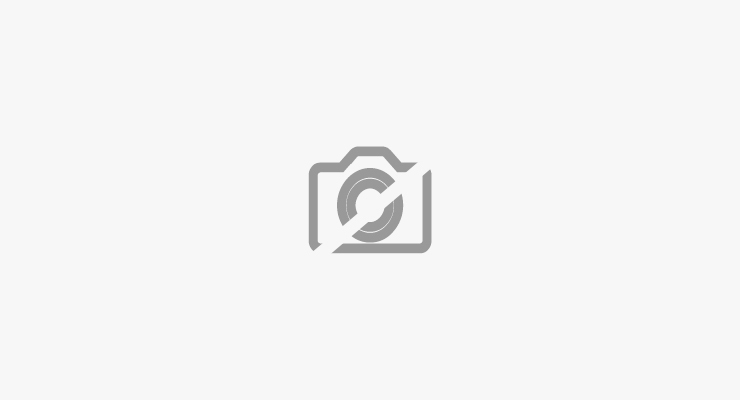 Hey girls – great post! We are heading in this direction in a couple of days…question for you…how safe did you feel in most of these towns, or walking between these towns? Would you ever feel comfortable going for a run around the lake? We have heard that this is quite unsafe due to high chance of getting mugged… thoughts? Hi guys – first of all, we’re so happy to hear that you are flying to Guatemala!! Excellent choice of your next destination – it is still one of our favorite countries in the world and we’re tempted to join you 😉 About Lake Atitlan: We felt very safe in all of the towns, even in San Marco where it is pitch black after the sun sets (no street lights) – we were never scared to get robbed or anything (and our hotel was a bit out of the way). A run around the lake – wow, if you manage to run around the whole lake.. kudos to you 😉 I think that might be a bit too far. About walks: we were a bit afraid to walk between the villages because we read that there were occasional muggings, but we still went on several hikes, bringing only our camera and a little bit of cash. The walk between Panajachel & San Antonio was beautiful, and so was the walk between San Pedro & Santa Clara. The Lonely Planet had mentioned that it changes from month to month which roads are safe and which ones are to be avoided, so I’d recommend asking the owner of your guesthouse what he thinks before you head out, or one of the many expats who run restaurants there (the staff at D’noz in San Pedro is great). Hope you’ll enjoy your time there and that you’re safe – we loved every minute we spent in Guatemala and can’t wait to return! Hi Andrea, thanks for getting in touch! The Lake was very dirty at the time we were visiting, so there was no swimming while we were there, only kayaking. When we visited, the lake had some serious pollution problems – you can read about it here: http://indigenouspeoplesissues.com/index.php?option=com_content&view=article&id=7091:guatemala-pollution-threatens-lake-atitlans-indigenous-communities&catid=60&Itemid=82. I have no idea if the situation has changed by now but we’d be happy to hear from you after your visit. We rented a kayak though and paddled through the lake which was beautiful. Barely any travelers rent a car in Guatemala – but the buses run everywhere. Getting around the lake- best way is hiking or by boat. San Pedro and Pana were both good bases that were well connected with other villages. I don’t remember seeing any hotels with pools anywhere to be honest, but I am sure if you buy a drink you can use their pool – we didn’t do that at Lake Atitlan but in other places. The nearest airport is Guatemala City, and you can take a local chicken bus from there to the lake (it’s an adventure though!) Panajachel is the town that is the easiest to get to by bus, you can find some good info on how to get there here: http://wikitravel.org/en/Panajachel. Please let us know if we can help out with anything else & enjoy your time at the Lake! I live right on the shore in Santa Cruz La Laguna and the lake is pretty clean. I swim every 2 other days.. Now I wouldn’t recommend to swim in front of Panajachel from Lake Atitlan to Jucanya. Neither Santa Catarina or San Antonio Palopo. If you like to swim your best shot is Casa del Mundo in Jaibalito or San Marcos La Laguna at the point to the left (lake in your back) of the pier.. the VIllage set up a new small municipal park with bench and a diving platform… San Pedro, San Juan, Santiago forget about swimming.. particularly in front of the villages.. Thanks so much for chiming in and giving all these great recommendations and answering Andrea’s questions – very much appreciated!! Yes! Thank you all for the help! I think- we are getting closer to making some travel decisions and your input was very much appreciated! My husband and I are planning to spend 2 weeks in Guatemala in July 2013, celebrating our 10 yr anniversary (we got hitched right out of college, so no kids yet and want something really memorable while it’s just us). We’ll fly into GC from Houston, TX, probably stay 1 or 2 nights in Antigua, then spend the bulk of our trip around the Lake with a possible excursion to Tikal at some point (would appreciate thoughts on this – worth it?). We really enjoy authentic cultural experiences (I lived overseas through junior high, so it’s ingrained in me to travel), hiking/biking/outdoor adventures, and good food and booze (ha). I’m leaning towards “basing” in San Pedro, although I found a VERY cool small rental in Santa Cruz that looks amazing and super cheap. Hello! Wow, am I ever envious of your adventures – love your free spirits!! Which town around Lake Atitlan would you recommend for a month-long stay with kids ages 12 and 10? Ideally, I’d love to make one of the towns “home” where we can walk to market and cafes, attend Spanish lessons, volunteer in a local school…immerse ourselves in the language/culture. On weekends we’d plan our excursions and explore the Lake etc. My initial thoughts are either San Pedro or San Marcos. Your suggestions appreciated!! 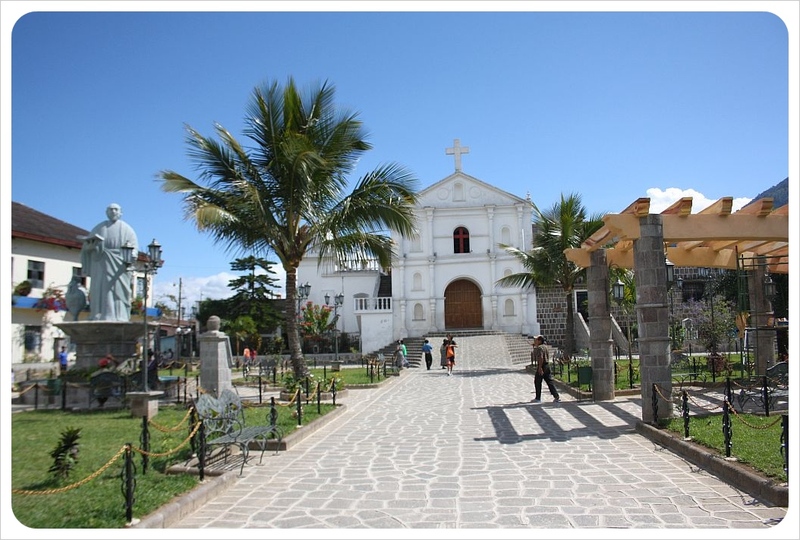 Enjoy San Pedro – one of our favourite stops through 15 months of travel! This article helped me a lot before I went, but I really wish I would’ve stayed in San Marcos. We stayed in Santa Cruz and our options for dining out for dinner and socializing were super limited. I wrote a blog about my experience. This post is great though, lots of good info. Your detailed description of Lake Atitlan was my inspiration to travel Lake Atitlan in Guatemala. I was there at the magical place last year for a week and went to all the villages you described above. I stayed in Santa Cruz and enjoyed it most. My local host also arranged a dinner with a Mayan family up in the village of Santa Cruz and that was a great experience for me. 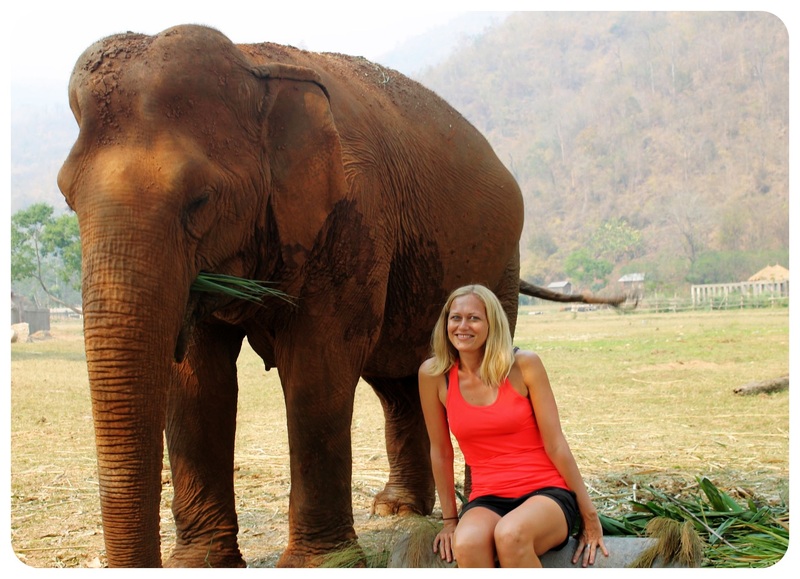 Thanks for sharing these wonderful travel stories! Thanks for letting me know, Armand! Very useful article! This helps us to decide where to live on the lake for a month or two. Best wifi in San Pedro? Sold! 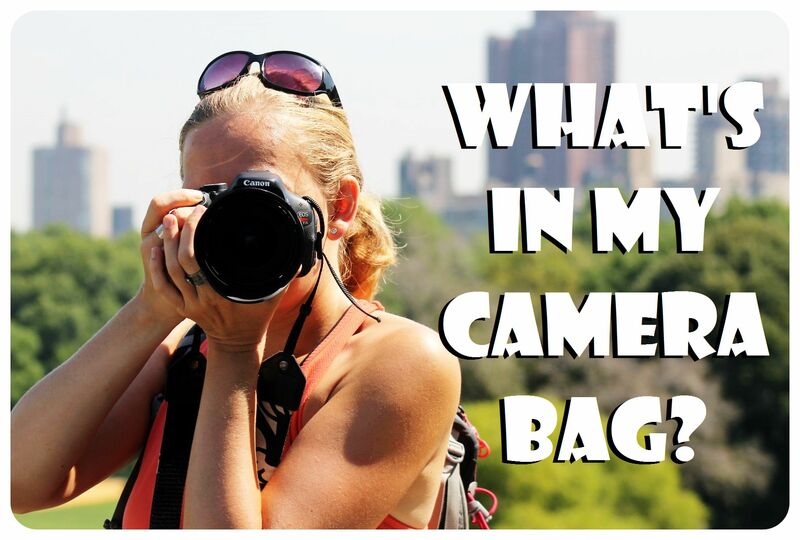 Pingback: Living Out of My Suitcase | Guatemala’s Lake Atitlán – a dying beauty. Great article and wrap up Dany. I’ve only just started myself but wanted to let you know I’ve put a link to this article at the end of my Atitlán article/blog because it was so informative. Thanks, Petula, I appreciate it 🙂 Heading over to your site now to read your article. I’m planning to go to Guatemala in Nov. WAs just researching and your post came up. SAweet. Thanks for all the great info. Good to know about all these places. …hope to meet you one day, Miss! Mystical Yoga Farm is on Lake Atitlan near Santiago I believe. I will let you know of any other questions. ..Thanks again! Love the write-up! Heading to Lake Atitlan next month and staying at a villa in Santa Catarina Palopo. Love all of the different personalities in the different villages – excited to explore! Shannon, that’s awesome 🙂 Enjoy Lake Atitlan! I’m sure you’ll love it.